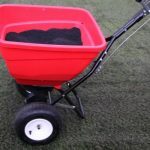 For the application of materials such as sand, rubber, grit and salt, the Power Brush multi-purpose spreader makes this process incredibly easy. 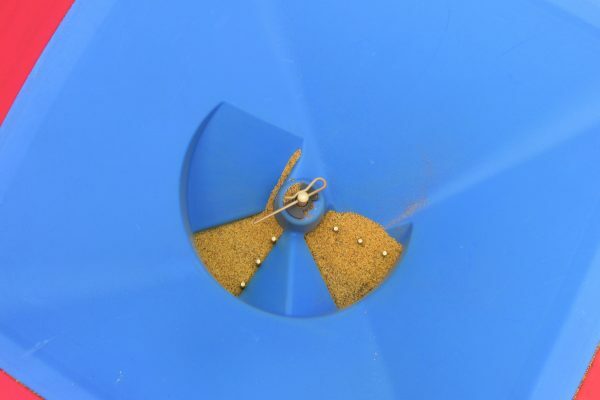 The Power Brush multi-purpose spreader comes with an exclusive oscillating shut-off system, with replaceable agitation pins. 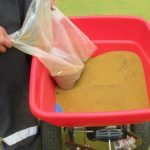 This improves the spread ability of poor flowing materials. 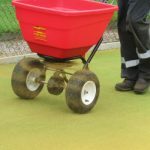 Engineered for extremely accurate application rates, easy operation, and long life, the Power Brush multi-purpose spreader has a powder-coated chassis and hopper capacity of 60 kg. 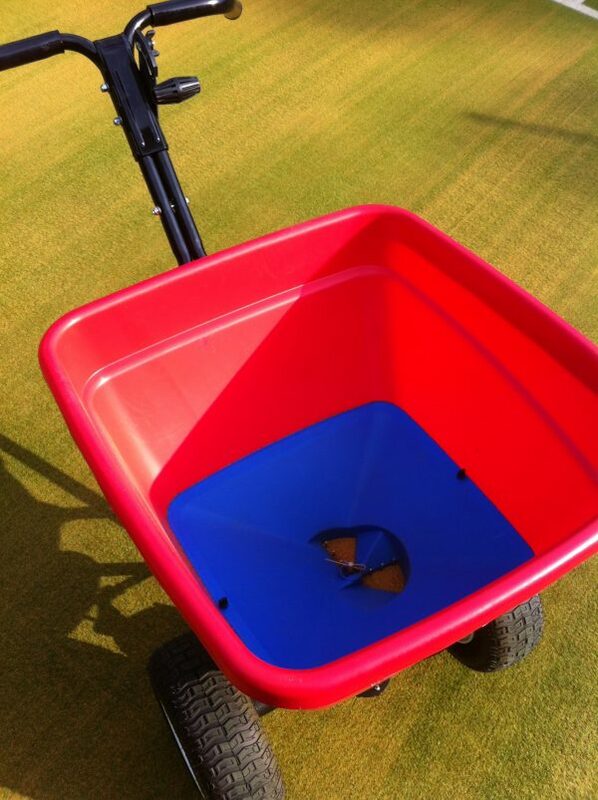 In addition, it is supplied with an interchangeable tray system; therefore, catering for a variety of situations. 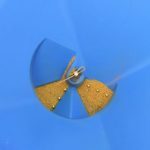 Operators can select one of three trays (standard, high and low output), which include precision engineered apertures. 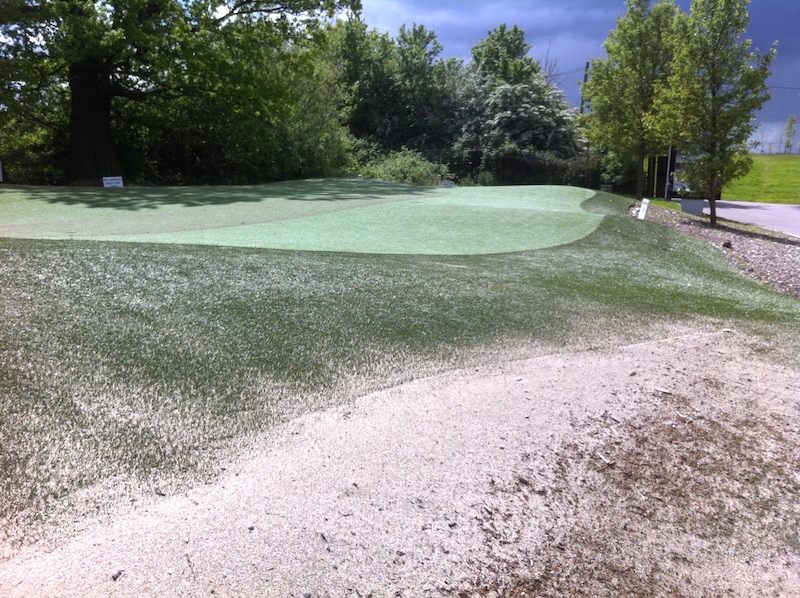 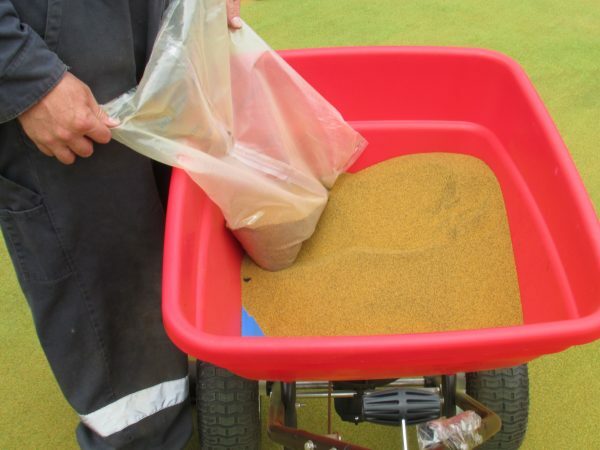 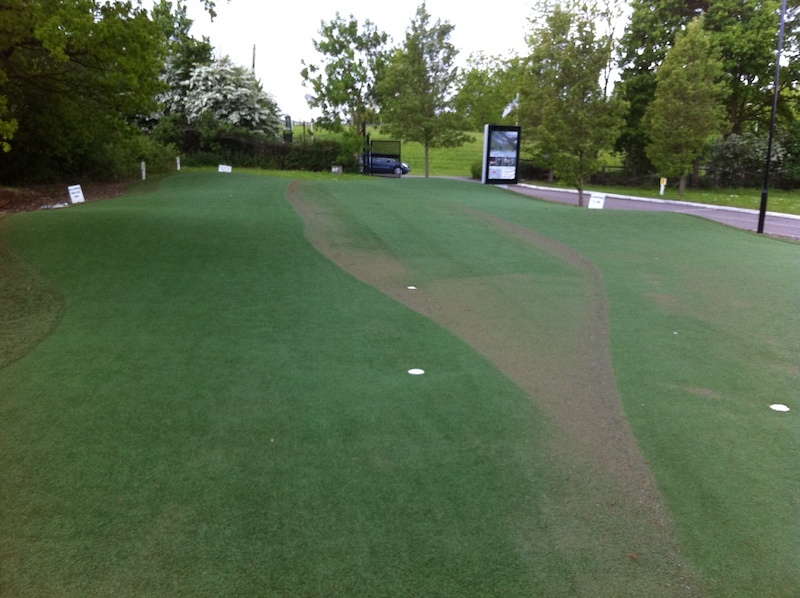 Standard output is commonly used for granular materials and standard application rates, such as fertilisers. 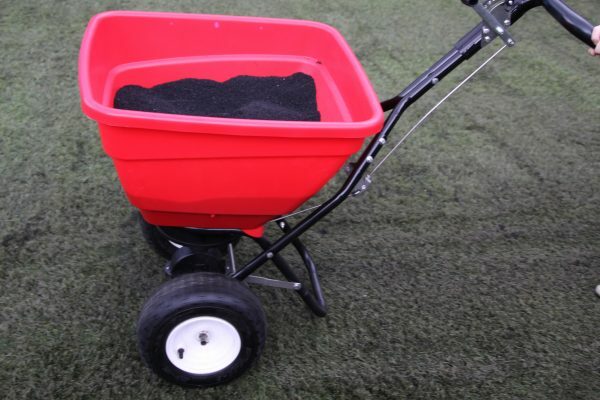 High output is commonly used for large particles and high application rates, such as salt. 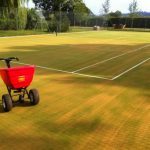 Low output is commonly used for small seed and very low application rates, such as grass seed and specialist chemical applications. 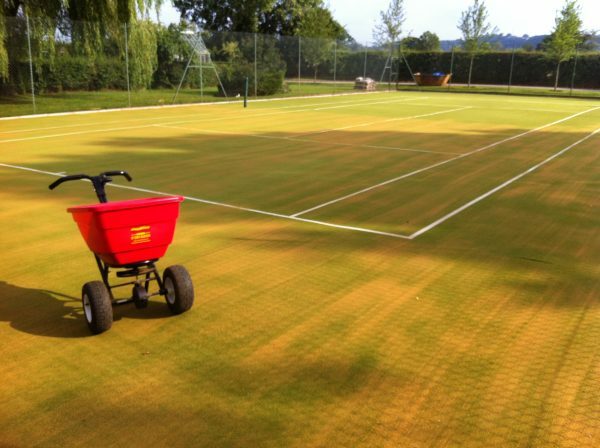 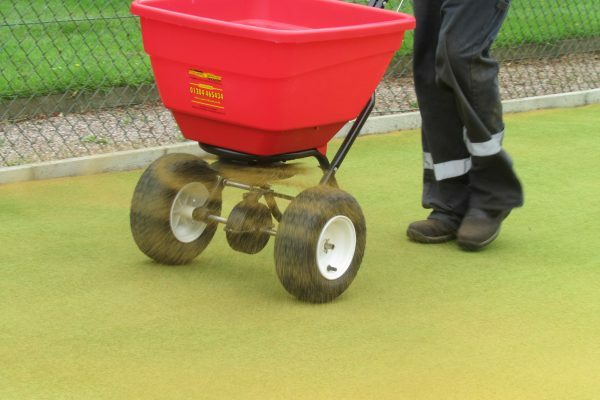 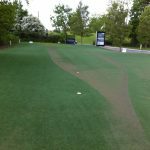 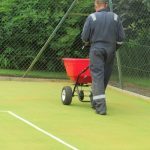 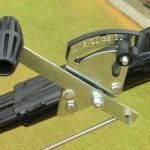 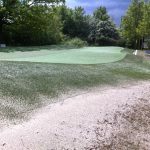 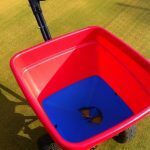 The Power Brush multi-purpose spreader is ideal for small area use such as playgrounds, car parks, golf greens, tennis courts and synthetic sports surfaces, including sand-dressed, sand-filled, 3G, 4G and 5G surfaces. 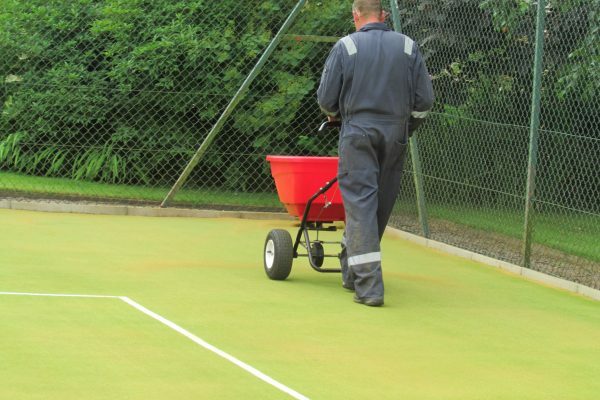 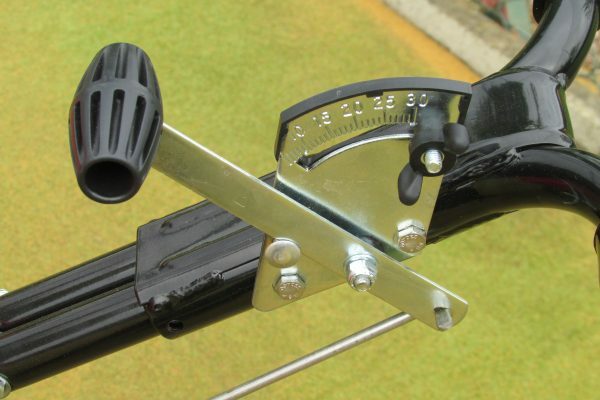 Please contact us to arrange a no obligation on site product demonstration. 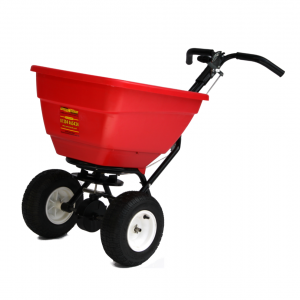 We also stock replacement parts for the Power Brush multi-purpose spreader, and provide 24/7 customer service and support.